The profound socio-economic changes in our society has increasingly caused women to delay their decision to start a family. Today, this factor leads to a major ongoing problem in the field of reproduction, as a women’s age is the determining cause of infertility, it is widely known that as a women ages, both the quality and the number of her available ovules decreases. We are therefore trying to solve this particular problem using different strategies which range from preserving fertility at an earlier age with the vitrification of oocytes, to the use of different therapeutic alternatives that enable allow patients to achieve maternity which would have previously been impossible due to their age (or other causes such as previous gonadotoxic treatment) or if they have a low follicular reserve. One of these strategies, which we have previously evaluated in preclinical studies with animals, is the infusion of stem cells to regenerate and/or rejuvenate the ovarian niche and increase the number of oocytes that can be obtained from any given woman. Specifically, our group has carried out a pilot study aimed at evaluating the effects of autologous stem cell transplantation derived from bone marrow on the reproductive potential of Low Responder patients (LR) (NCT02240342). In the patients included in this study, bone marrow stem cells were mobilized, to peripheral blood by pharmacological treatment with granulocyte colony stimulating factor (or G-CSF), recovered in peripheral blood by apheresis and infused into the ovarian artery to regenerate the ovarian niche. 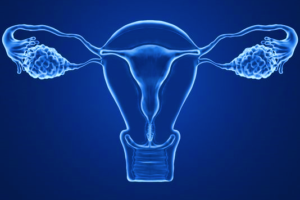 The results indicated an improvement in the ovarian reserve parameters (antral follicle count (AFC) and anti-Müllerian hormone (AMH)) in 81% of the patients in the study. In addition, we associate these positive effects with the presence of certain factors in the plasma of apheresis, specifically fibroblast growth factor-2 (FGF-2) and thrombospondin-1. This result supports the idea that the stem cells of the bone marrow exert, at least in part, have a regenerative role in the ovary through the secretion of factors that act in a paracrine manner. On the other hand, the infusion of stem cells from the bone marrow increased the number of antral follicles susceptible to stimulation with gonadotropins, as well as the number of oocytes obtained in the controlled ovarian stimulation cycles. To date, five pregnancies have been achieved using this strategy; 3 of them spontaneous, reaching a gestation rate of 33.3%. In addition, the birth of 3 healthy babies was achieved in patients whose only practical option was egg/OVULE donation. However, this pilot study in LR indicates that not all patients respond equally and that the response mechanisms are still hidden, so it is, therefore, necessary to refine and further investigate. As a result, we are currently starting a new pilot study (NCT03535480) aimed at testing the effect of autologous stem cell transplantation on bone marrow in patients with premature ovarian failure (POF). Redefining the target population would be justified for two main reasons. Firstly, other strategies for recovering dormant residual follicles for growth and maturation (specifically, ovarian fragmentation) have been found to be more effective in patients with POF than in LR patients. Secondly, but as important, POF is an ovarian condition considerably more damaging than LR, which allows clear identification of the positive effects: these patients do not menstruate or have antral follicles and, therefore, any change in their Ovarian function may be attributed to therapy, that is not masked by variability which may occur in LR. In addition, this new pilot trial has included a control group consisting of patients who have had mobilized bone marrow cells peripheral blood by treatment with G-CSF, but these were not infused into the ovarian artery. 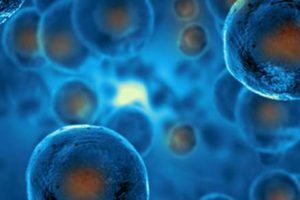 In this way, our objective is to evaluate whether the simple mobilization of stem cells from the bone marrow has any regenerative effect on the ovary. It is worth mentioning that, through this therapeutic strategy, it was possible to increase the number of oocytes obtained, but not improve their quality. So, today’s main problem is that the oocytes obtained, despite being more numerous, are of low quality. 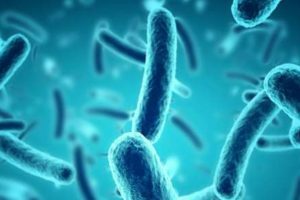 Therefore, in the coming years, we intend to focus on different key points of aging, such as telomeric length or DNA damage, with the aim of designing complementary alternatives that allow the repair of these oocytes and, in this way, achieve the birth of healthy children from mature patients. 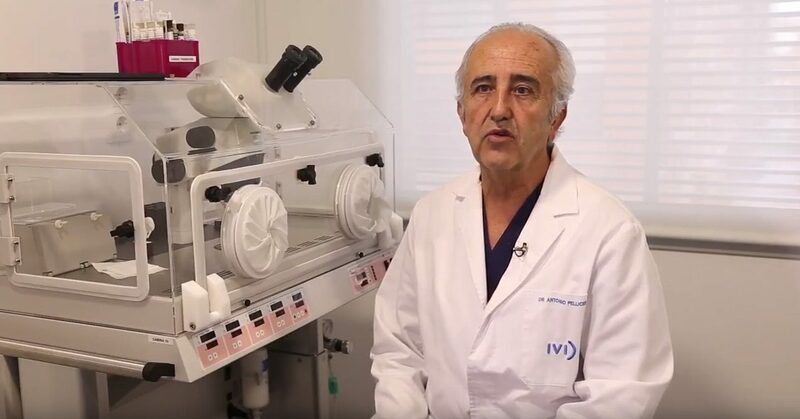 Post by Antonio Pellicer, M.D., PH.D.
Next PostWhy create an artificial ovary?